Kalaloch Campground is in Olympic National Park and has 170 sites situated on a bluff overlooking the Pacific Ocean. Some campsites have nice views of the ocean. Campsites can accommodate tents, trailers and RVs (most up to 21 feet, but a few up to 35 feet), but there are no hookups here. Reservations are accepted between June 13 to September 22. Campsites in loops E & F are first-come first-served throughout the year. All campsites are first-come, first-serve during the off-season. Kalaloch campground has a dump station, food storage lockers, drinking water and flush toilets (no showers). Group camping is available and there is also a lodge nearby. Each campsite has a table, fire ring and grill. In addition to camping, visitors enjoy hiking, biking, beach combing, biking, kayaking, swimming, fishing, exploring tide pools and viewing the abundant wildlife like harbor seals, porpoises, whales, dolphins and sea otters. South Beach campground is nearby (about 3 miles south) and has 50 first-come first-serve campsites overlooking the beach. A - 4, 7, 11, 13, 16, 18, 24, 25, 58; B - 2, 3, 13, 19; C - 2, 10; D - 2, 23, 24, 31, 33, 36; E - 3, 4, 6, 12; F - 2, 4. Visted Kalaloch Campground lately? We'd love to hear about your adventure. Did you find us useful? Did we forget something? 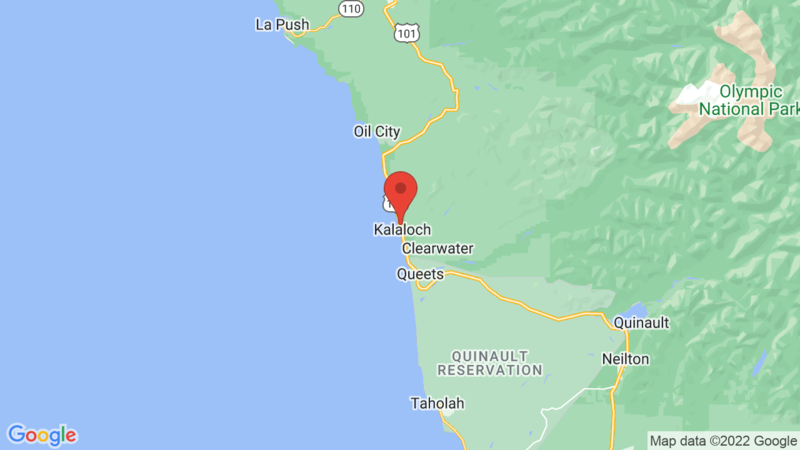 Anything our community should know before heading out to Kalaloch? Great beachcombing, great homebase for visiting anywhere else on the west side of Olympic NP. The worst thing about this place was that I couldn’t stay for more than three nights. Pro tip: if you’ve ever wanted to build your own shelter from driftwood, this would be a good place to start.